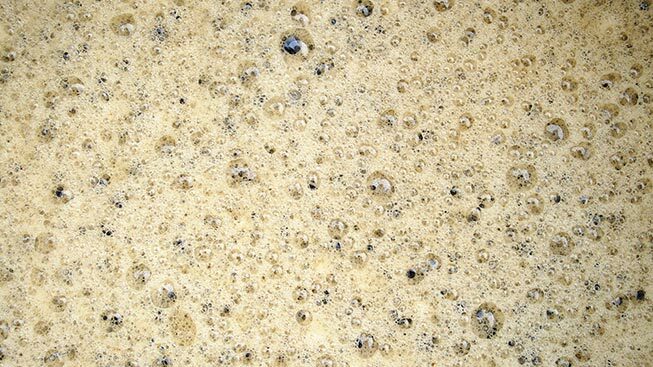 All about yeast with special guest Kerry Claydon, microbiologist, and former head brewer at Newstead Brewery, and former top-gun microbiologist for CUB and Lion. This is the second of our special education nights for 2018. BABBS meetings are held on the fourth Thursday of the month at the Coorparoo Bowls Club, Riddings St Coorparoo (upstairs). We start from 7pm, for a 7:30pm kick off to the meeting. Pizzas are available downstairs at the bowling club, and there are a few decent beer options at the bar. The club is close to Coorparoo Station, and the 222, 204, and 185 bus routes – all about 15 minutes travel from Roma St / City. Guests are welcome, and can participate for the small fee of $5.